Firewalls are a tool your computer uses to protect you from malicious software. They can interfere with the way your computer communicates with the Rocket League servers. When this happens, we suggestion creating an exception in the firewall. This allows your computer to communicate with the servers without the interference meant to stop malicious software. The first step is to determine if the firewall is causing problems. Turn the firewall off just long enough to test if communications improve. Once done testing be sure to turn the firewall on again. Note: Be very careful when using your device without firewall protection. Once you are finished testing your it is recommended that you turn your firewall back on. If Rocket League was connecting to the servers while the firewall was off it indicates that the firewall itself may be the issue. Follow the steps above again but chose Turn On Windows Firewall to restore your firewall. You can now add an exception to the firewall that will allow Rocket League to connect to the servers. 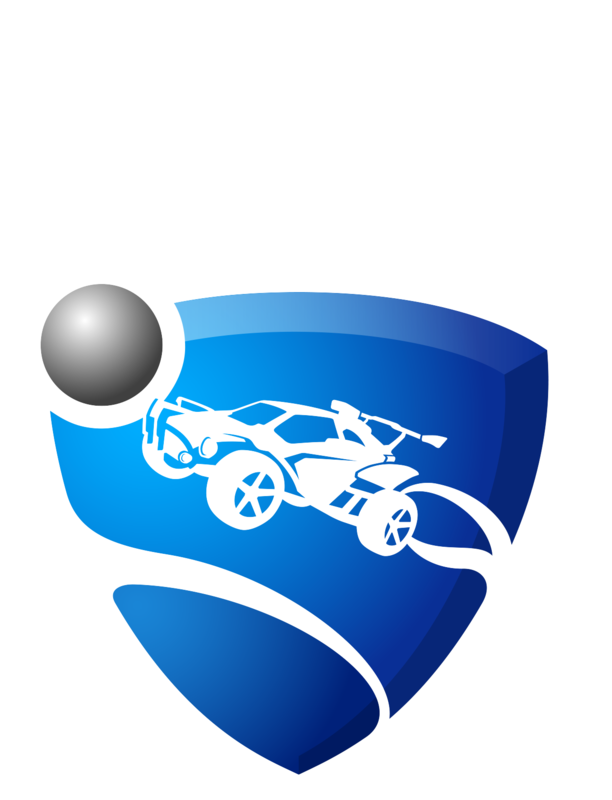 Adding an exception to your firewall will allow Rocket League to connect to your computer. This prevents the firewall from blocking communication with Rocket League’s servers.